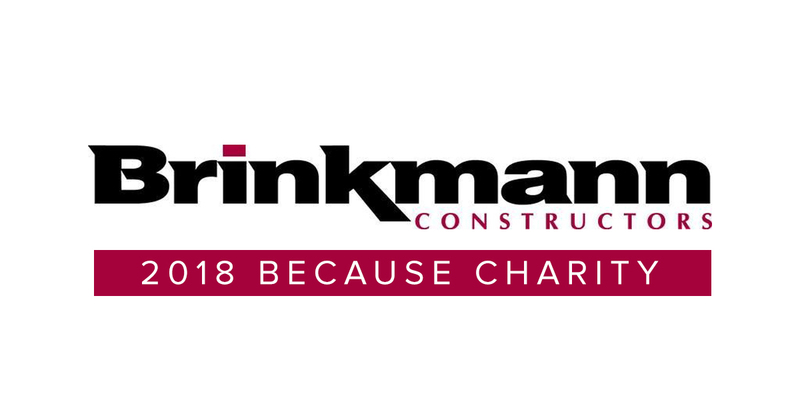 The December 5th Fund is honored to be chosen as the 2018 charity of choice for Brinkmann Constructors. 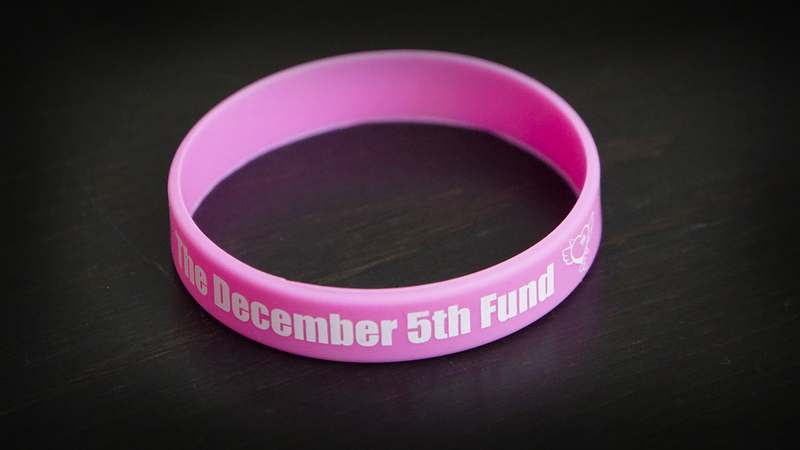 What do The December 5th Fund and the Missouri Department of Corrections have in common? 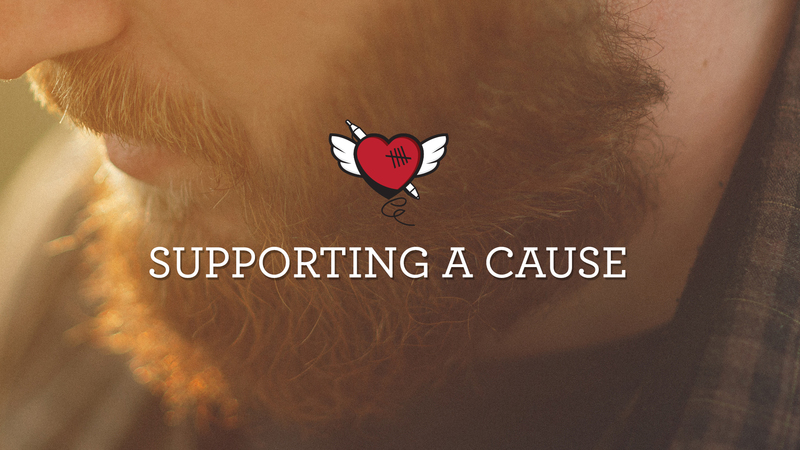 We want to help those who are dealing with cancer. 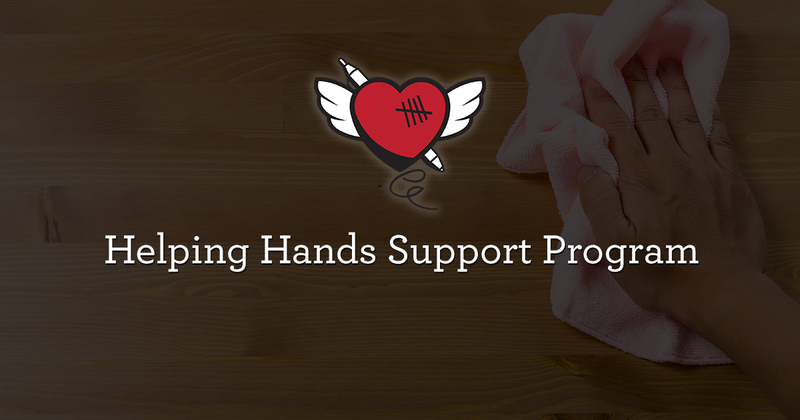 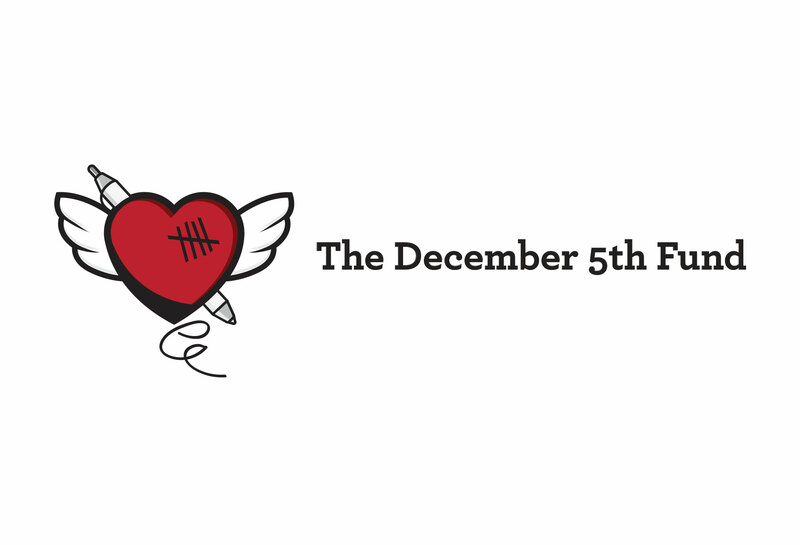 I put a lot of heart into how I wanted The December 5th Fund logo to look. 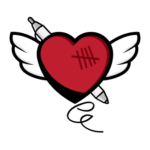 I’ve been developing brands for over 20 years now, and this is the first logo I’ve done that means so much on so many levels.